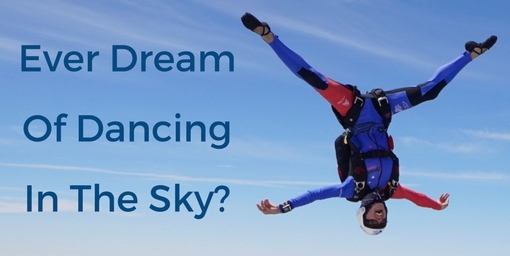 Skydive Paraclete XP is located at PK Airpark in Raeford, NC, just off of 401. The nearest large city is Fayetteville. Skydive Paraclete XP is easily accessible from Raleigh, Greensboro, Jacksonville and the wider North Carolina area and further afield. Turn right onto Bugle Call Dr. Turn left onto Skibo Rd. Turn left onto Longstreet Rd. from Reilly Rd. Keep straight until exiting post. Turn left onto Mac Ridge Rd. Turn left onto Hobson Rd. Turn right onto Scull Rd. Merge onto I-95 S via EXIT 328A toward Benson/Fayetteville. Merge onto NC-87 N/Martin Luther King Jr Fwy. Take the Robeson St/US-401 Bus S exit, EXIT 104. Turn left onto Robeson St. Turn left onto Raeford Rd/US-401 Bus S. Continue to follow Raeford Rd. Stay straight to go onto US-401 S/S Raeford Rd. Continue to follow US-401 S.
Take the 3rd left onto Doc Brown Rd.